Aloo matar is a popular droolworthy spicy Punjabi dish made with potatoes and peas. 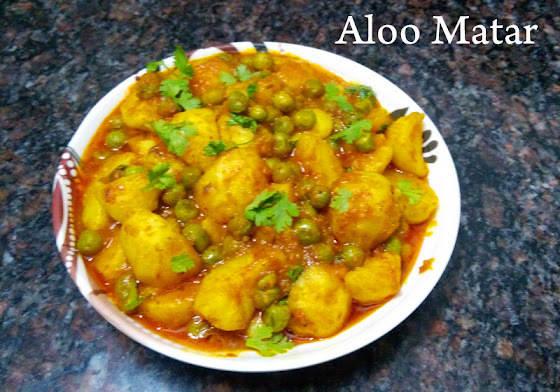 It is generally served with rotis, naans or parathas and it tastes so divine that you will keep asking for moreeee.. It tastes good even with vegetable pulao, ghee rice and even rice and dal. 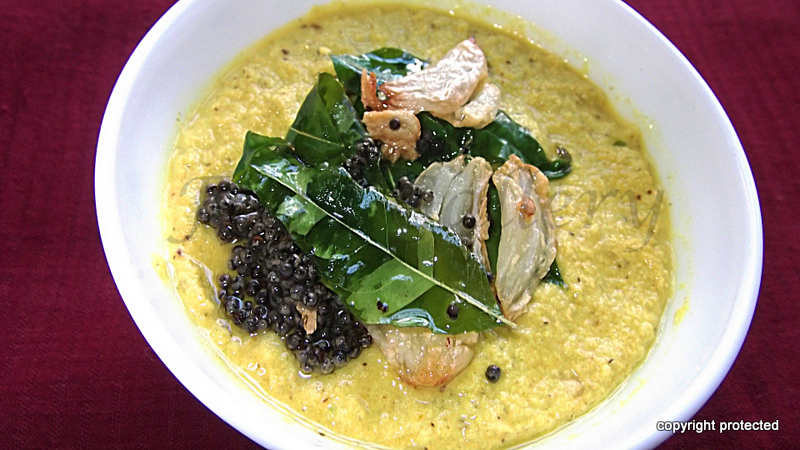 The consistency of the gravy will depend on whether it goes with roti or rice and dal. If you are going to serve it with rotis/parathas or pooris, the texture of the gravy has to be thick. If it is with rice, then a thinner texture will taste better. 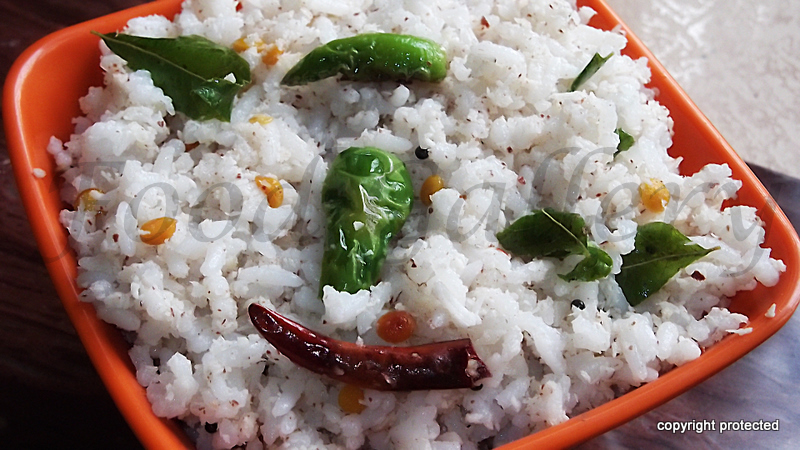 Coconut Rice is a simple and tasty traditional dish of south India. It is low on spices and is a wee bit sweet. Can be made with both fresh and dried coconut, but tastewise fresh coconut is any day better. There are many variations to preparing coconut rice. 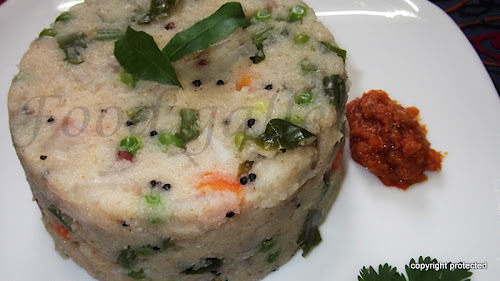 My version is to make the rice separately and then add the coconut mixture to it and mix it well. It tastes awesome and is one of those quick-to-prepare recipes that can be made when you are short on time. So here goes..